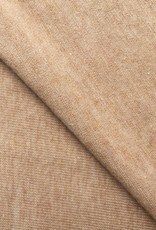 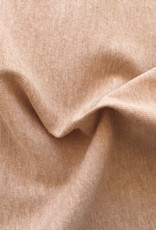 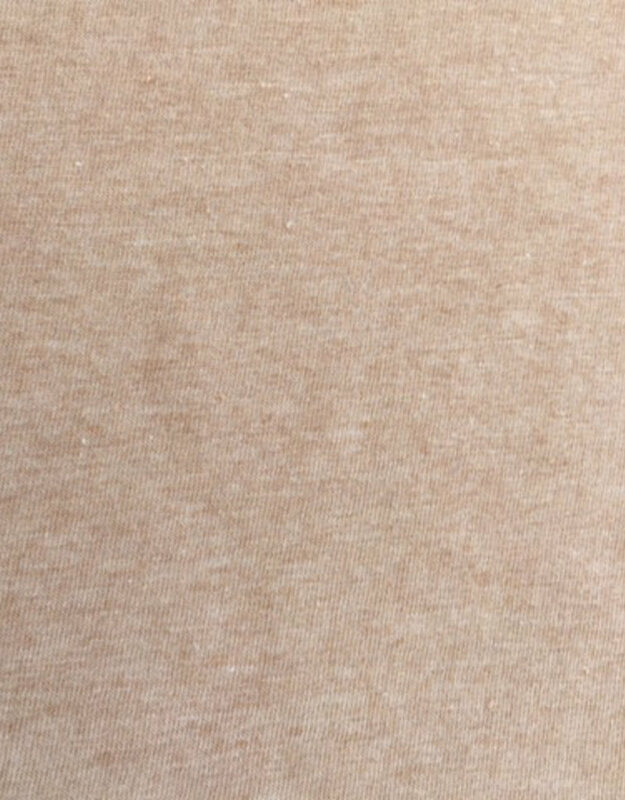 Single jersey brown 4% elastan OCCGuarantee 175grs. 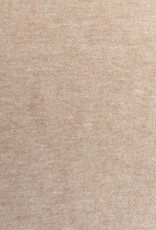 Home / Single jersey brown 4% elastan OCCGuarantee 175grs. 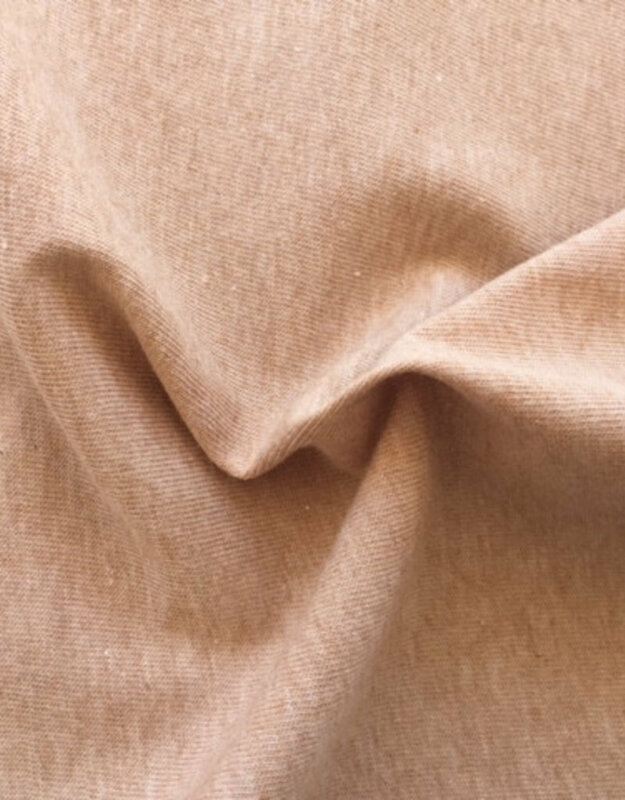 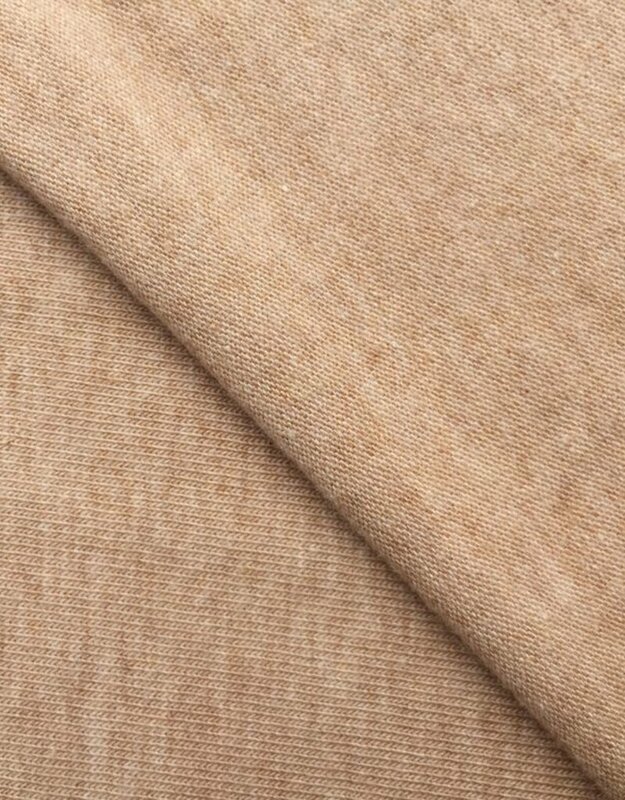 OCCGuarantee fabric made with 96% of organic cotton and 4% of elastan in the natural colours of the plant, without pesticides, chemicals, dyes and bleaches.